Why is My Water Bill So High for My Pacific Home? If you are thinking, Why is my water bill so high? you may have a water leak. You can count on Clearwater Leak Detection for fast, efficient water leak detection services. Many customers come to us with the question, Why is my water bill so high?Ó With our state-of-the-art leak detection methods, we help these customers pinpoint the exact location of the leak. 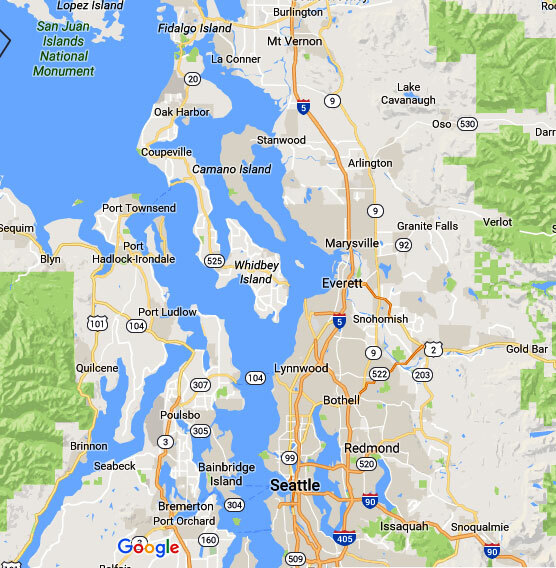 Timely leak detection and repair can help you control a high water bill in Pacific, WA. If you are scratching your head wondering, Why is my water bill so high for my Pacific home? give us a call! A high water bill gives you a reason to find out what is going on in your home or business when it comes to water usage. Do you constantly hear running water? Have you noticed some greener patches in your yard? Was your last water bill too high? 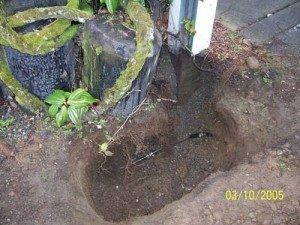 These are all signs that you might have a hidden leak on your property. In addition to making a water bill too high, a hidden leak can result in mold and mildew growth on your property. This is why it is important to get the leak identified and repaired as soon as possible. If left unattended, you could be paying a high water bill in Pacific every month. Do not wait and hope that the high water bill issue will resolve itself. Our expert services can help determine what made your water bill too high. Why Call Us if Your Water Bill is Too High in Pacific? Occasional fluctuations in the water bill are not a concern and can be expected in the summer months. Perhaps you decided to fill up the kiddie pool or you had guests over who used your shower daily. But if you suddenly receive a high water bill without an explanation, a water leak could be the culprit. 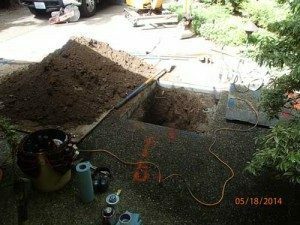 We offer professional water leak detection services. We have expert solutions for a high water bill caused by a leak. Stop wondering, Why is my water bill so high?Ó and start acting. That leaky pipe could be the exact thing that made your water bill too high in Pacific, so do not delay. 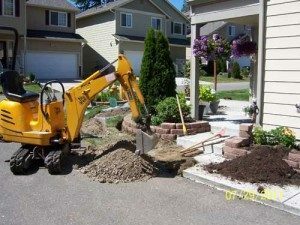 Are you thinking, Why is my water bill so high for my Pacific home? 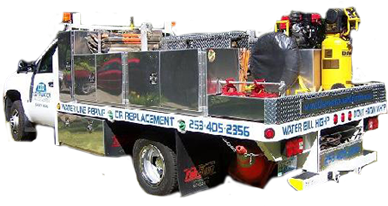 Call Clearwater Leak Detection at 206-686-9300 to find out!